LOS ANGELES, CA (November 14, 2013) – TAVIS SMILEY, which airs weeknights on PBS, has been renewed for two years, it was announced today by Beth Hoppe, PBS Chief Programming Executive and General Manager, General Audience Programming. The extension will take TAVIS SMILEY, now in its 10th season, through 2015. 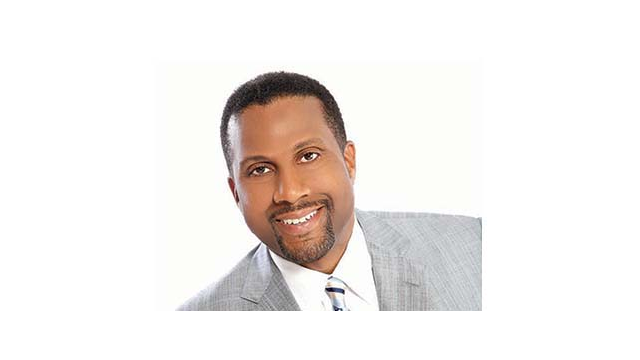 TAVIS SMILEY has garnered acclaim for its balance of news and entertainment. Marking 20 years in broadcasting this year, the eponymous host has been included in the group of the “20 people changing how Americans get their news.” It was recently announced that he will be honored with a star on the Hollywood Walk of Fame on April 24, 2014. TAVIS SMILEY is produced by The Smiley Group, Inc./TS Media, Inc. Jacoba Atlas is the executive producer. Tavis Smiley is host and managing editor. Additional funding is provided by the California Endowment. Tavis Smiley is host and managing editor of the nightly talk show TAVIS SMILEY on PBS, produced by TS Media, Inc., and the host of The Tavis Smiley Show and co-host of Smiley & West from Public Radio International (PRI), both produced by Smiley Radio Properties, Inc. Smiley is also the author/editor of 16 books, including New York Times best-sellers Covenant With Black America, What I Know for Sure: My Story of Growing Up in America and his most recent, The Rich and the Rest of Us: A Poverty Manifesto. In 2009, TIME magazine named him one of the World’s 100 Most Influential People. 2013 marks his 10th season on PBS and is the inaugural year for the Tavis Smiley Network (TSN) on BlogTalkRadio. For more information, visit www.tavistalks.com. Find us on Facebook at www.facebook.com/TavisSmiley or follow us on twitter at www.twitter.com/TavisSmiley.